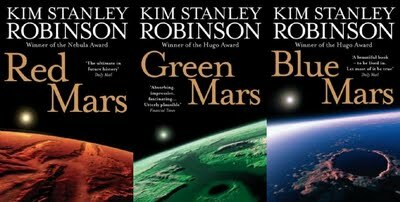 Just wrapping up reading The Mars Trilogy by Kim Stanley Robinson. I walk away from the series with two words burned into my brain. “Viriditas” and “Areophany“. I wonder how do these concepts apply to our appreciation of design and design systems. In the Mars series a new belief system is created called the “Areophany“. The system is devoted to the appreciation and furthering of life (“viriditas”). I’d like to think we as designers have a Areophany about design and want to further the most delightful experiences as possible.